We knew updates were on the way to various Amazon products, but with a gradual roll out it was hard to say when things would arrive. 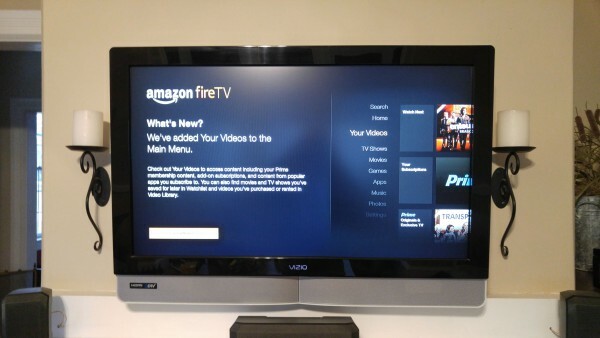 Today the waiting is over, as both Fire TV and Kindle picked up the latest updates from the retail giant. So what is in the cards for these updates? Well, lots of cool things that can prove useful to the company's multitude of customers. We'll start with Amazon's Fire TV, the set-top box that takes on other heavyweights like Roku in this increasingly competitive market. To begin with you get a new "Your video" menu option, which consolidates the left side of the screen a bit. The option does as the name states and shows the latest offerings, a watchlist and your video library. There are also multiple Prime categories and a message at the bottom letting you know that you're subscribed to the service. 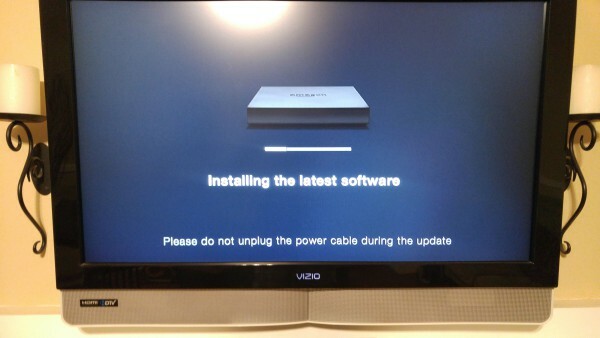 This update also introduces Alexa to Fire TV -- you can access this by holding down the speaker button on your remote control. That's already possible with the actual Echo remote, but it doesn't work with third-party controllers like Harmony. Sadly, you can't just ask Alexa to search the device for content. 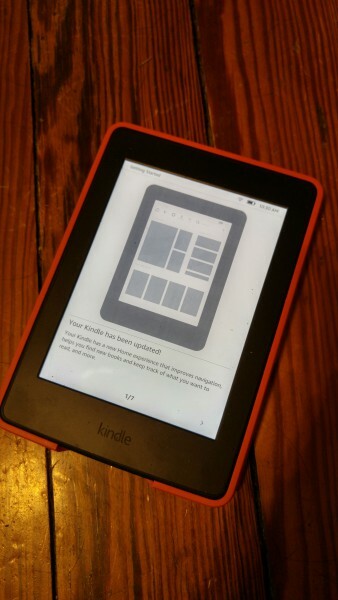 As for the Kindle update, a quick walk-through of what's new reveals a home screen that now claims to improve navigation, help you find books and keeps track of what you wish to read. The update will walk you through all of the features and the appearance will be slightly different when you access the device for the first time. These updates may or may not have yet made it to your devices, but if you haven't received them then just sit tight, as it's all on the way.